Here you can be who you are and become who you want to be. 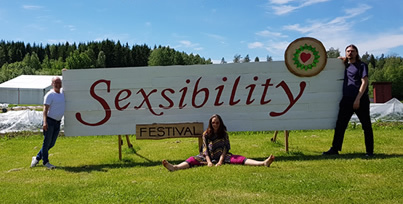 Next year, 2018, it is the 10th anniversary of the Sexsibility festival (this summer the festival will be after midsummer). It would be awesome to celebrate this, by releasing a anthology that captures the heart and the spirit of the festival! Why: This book would serve as a memory for all of us who have had the opportunity to be participants on the festival. The book will also help to promote all the amazing workshop leaders that have served the festival with their knowledge during all this years. Finally, the book will be a chance for all the people who have not yet had the possibility or courage to visit the sexsibility festival, to get a flavor of what it is about. How: Do you already have a text, poem or artwork, or do you want to write a text about the festival? It can be about your experience as a participant and you can be with your name or anonymous. Why did you go there? What happened? What did you learn? What is Sexsibility for you? Are you a workshop leader? If so, what did you offer at the Sexsibility festival and why? Please send your text, preferable in English (or maybe in Swedish) to: sexsibilitytext@gmail.com All types of experiences are welcome and you are welcome to share your vulnerability and your truth..
A festival where intimacy, sexuality, body and soul are in focus.  Workshops on Sexsibility, Tantra, Taoism, playfulness, spiritual healing and much more. Participate in inspiring workshops, dance, meet new friends, exploring, sharing in small groups, dating, playing, neck, eat delicious vegetarian and healthy food and enjoy the summer, life and each other. Would you like to get Starspray's Newsletter?